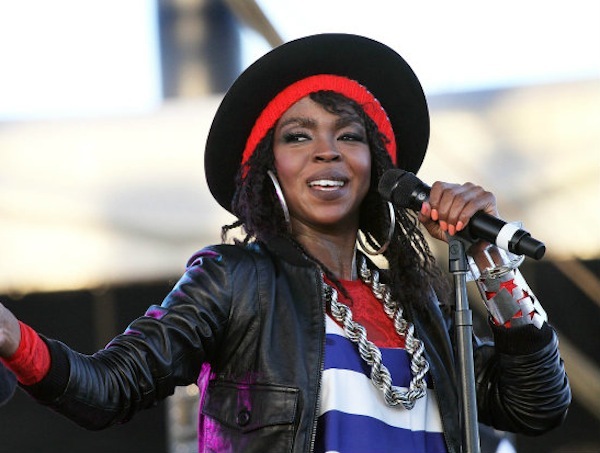 Lauryn Hill legal troubles are far from over. 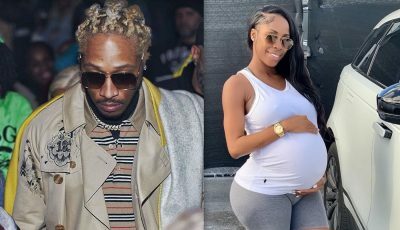 Not only is the hip-hop legend facing jail time over tax evasion, but now she is being slapped with a lawsuit by her landlord and is being evicted from her rented mansion in South Orange, New Jersey. According to TMZ, Hill landlord says she defaulted on her rent last month after living in the home since 2009. Chances are Lauryn Hill will not be paying her rent anytime soon since she will be going to prison. The former Fugee singer is scheduled to be sentenced next week on tax evasion charges. She is facing several years behind bars after pleading guilty last year to tax fraud. 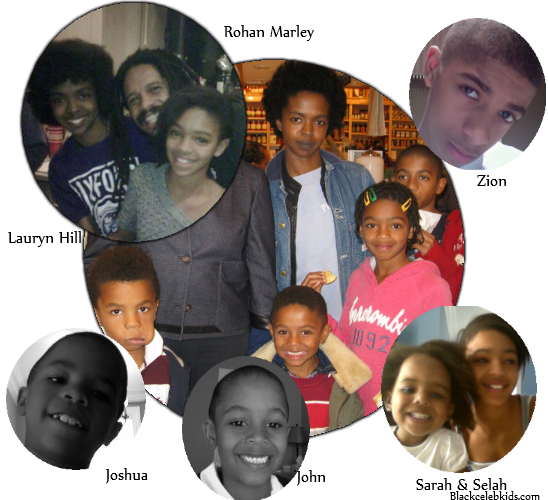 Do you think Rohan Marley, the father of five of Lauryn Hill kids, should bail her out? he should do it for his kids. Actually she should come stay with me! That woman is SO hot! I know why she has all those kids! She finished money smokin weed hahaha ha. Rohan Marley should help her out but Lauryn seems like she need professional help. such as wasted talent. For sure he should bail her out-that´s the least he could do!